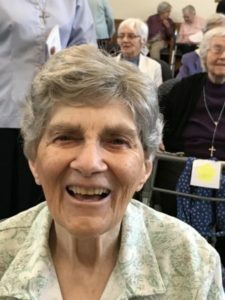 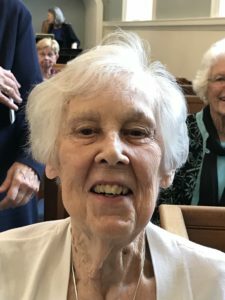 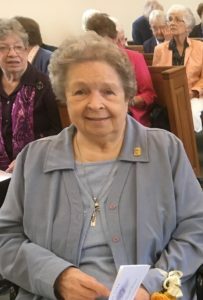 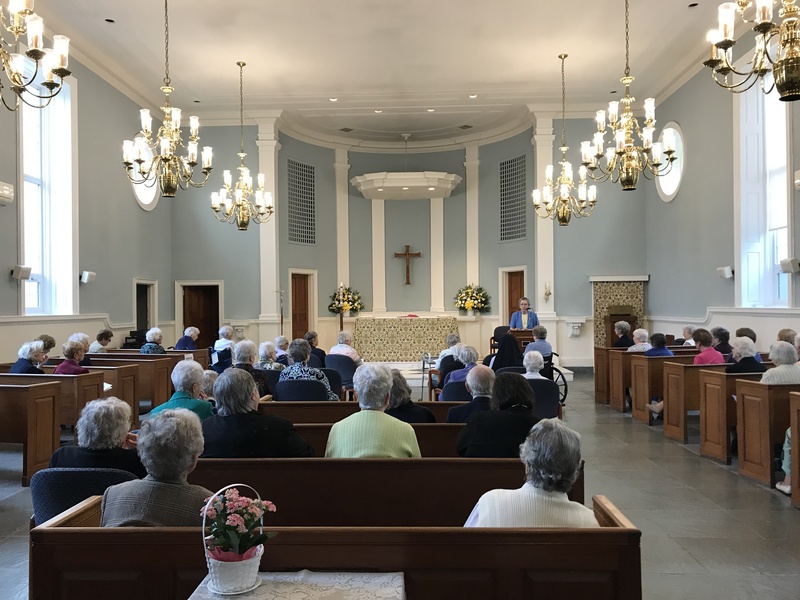 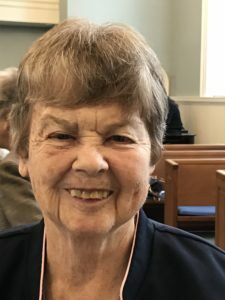 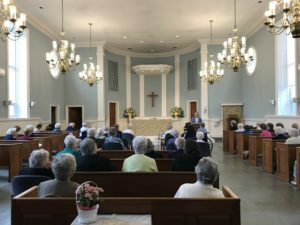 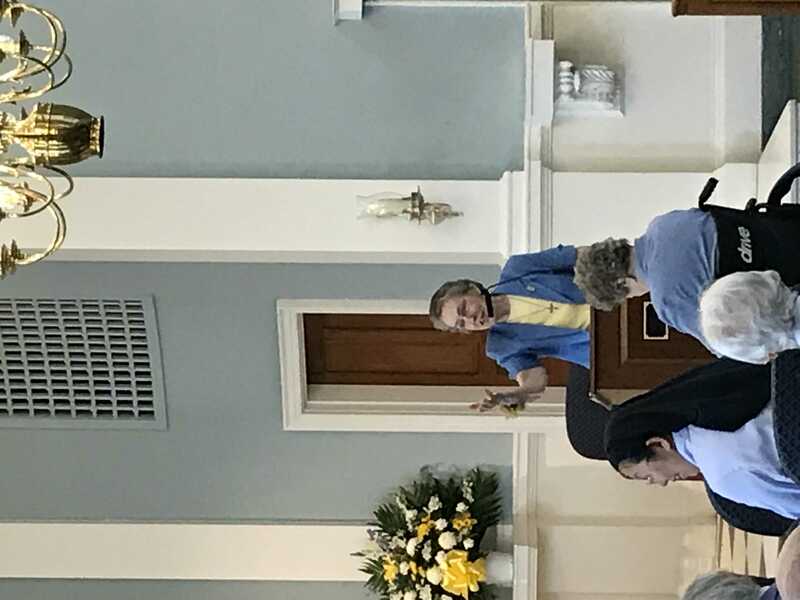 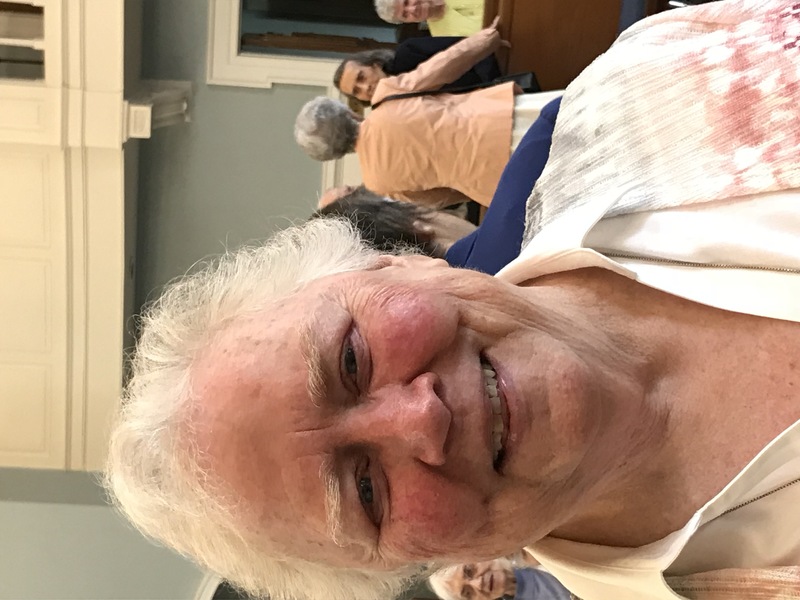 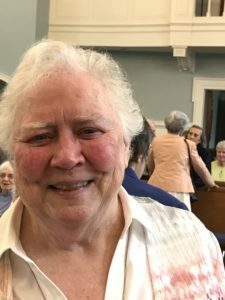 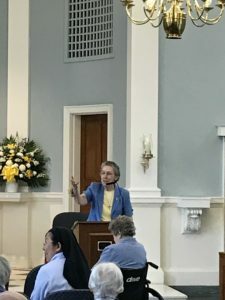 On May 19, 2018, we held the annual Mass for Sisters who are celebrating Jubilees this year. 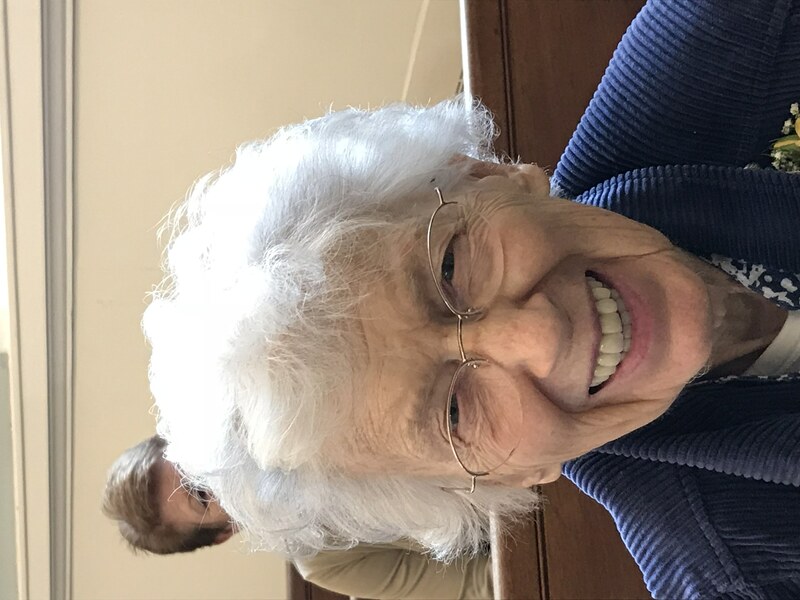 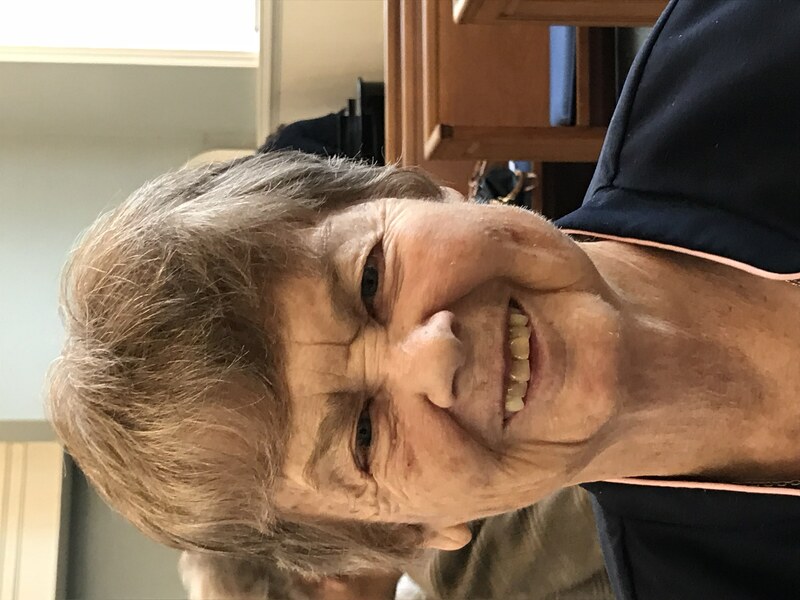 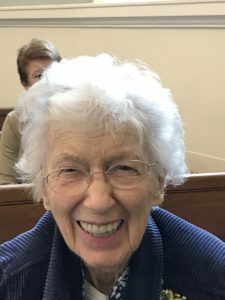 Sister Laurence Montgomery and Sr. Stephanie Nolan are celebrating 75 years. 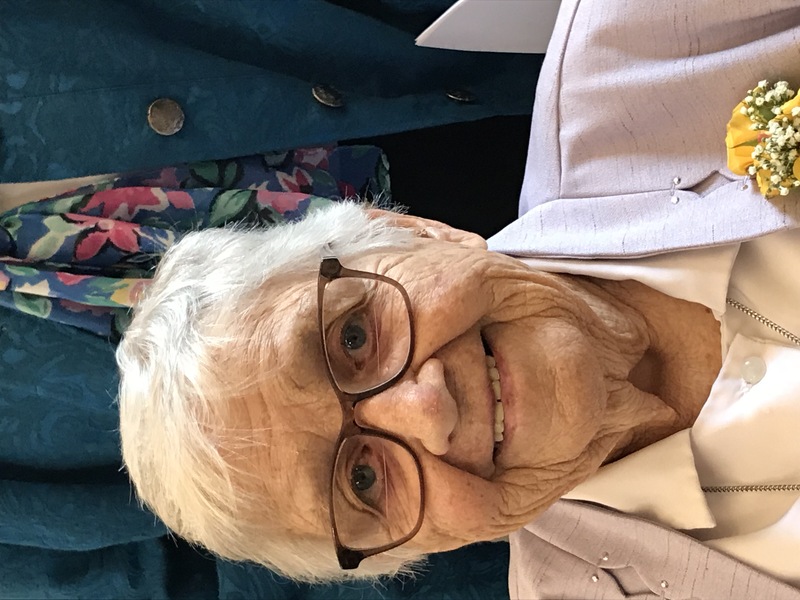 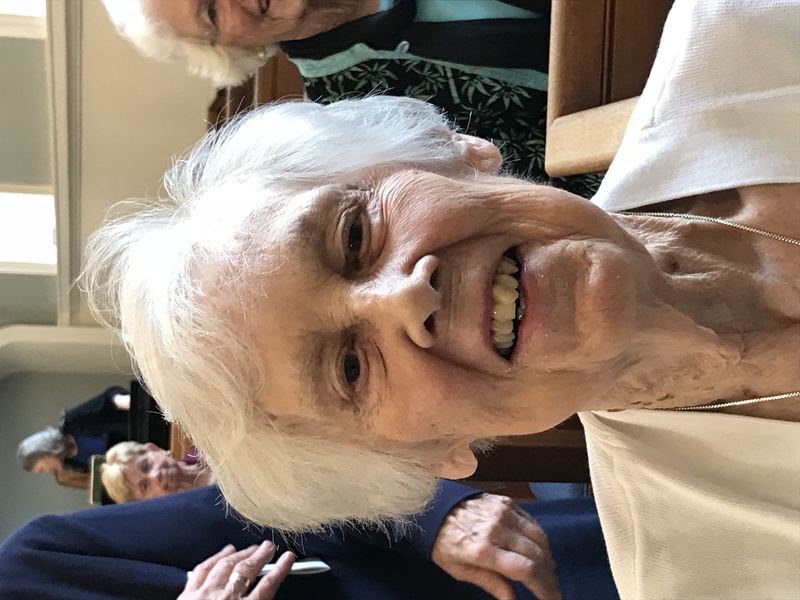 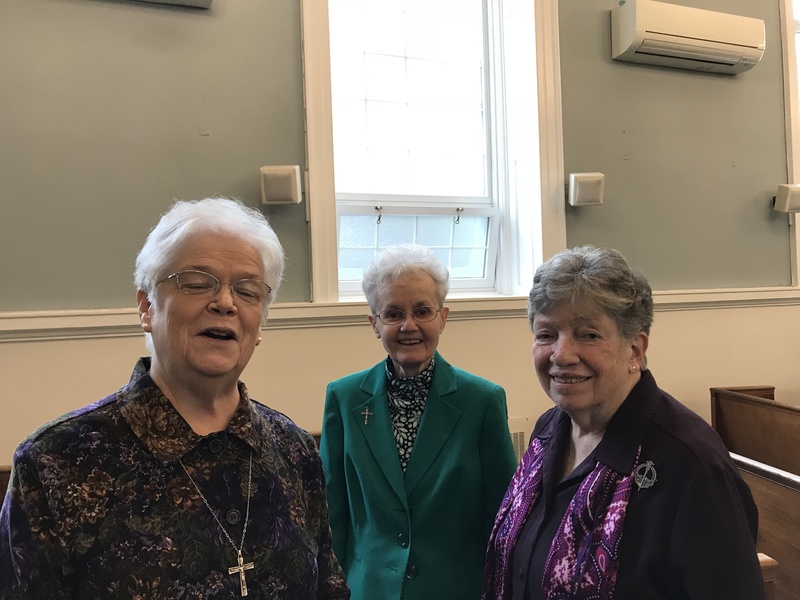 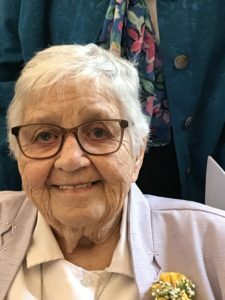 Sister Jeanne Brennan, Sr. Ann Duggan and Sr. Alice Gallin are celebrating 70 years. 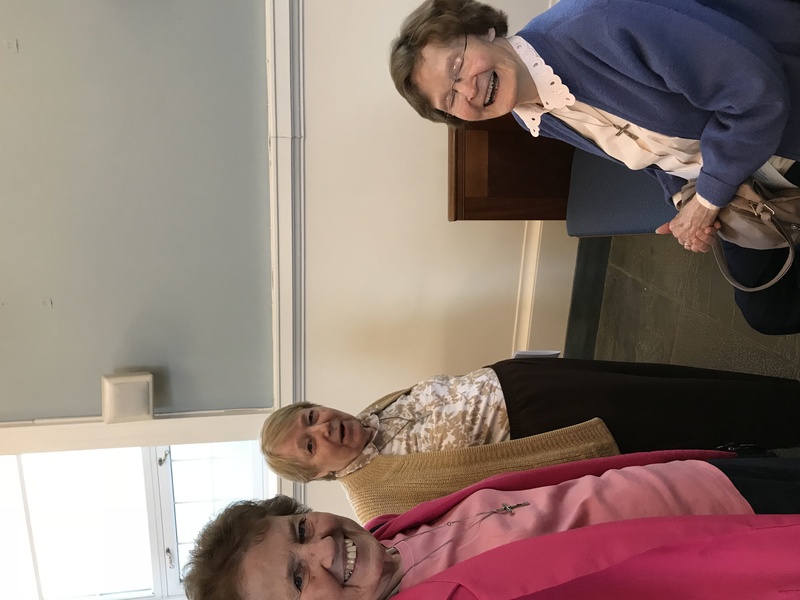 Sr. Martha Gleason and Sr. Anne Walsh are celebrating 60 years. Sr. Jane Finnerty, Sr. Margaret Mary Kelleher and Sr. Sandy Wardell are celebrating their Golden Jubilee (50 years). 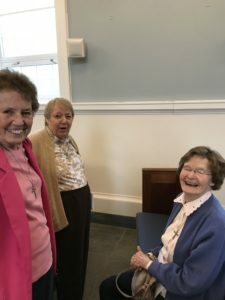 Hear are some photos of the Mass and reception. 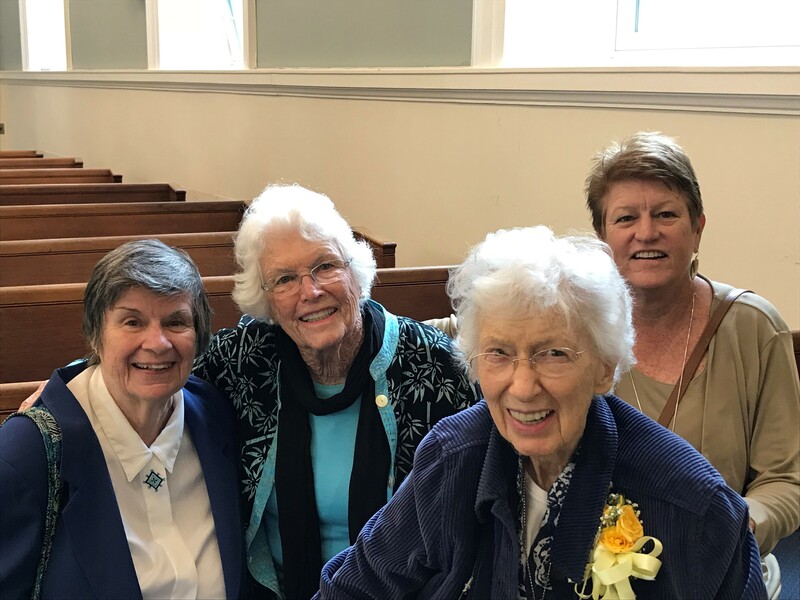 Pleasejoin us in congratulating these dedicated Sisters.